Why Should Estate Agents Get Digital? Digital Technology is continuing to transform the way businesses operate, and with so many different solutions available for businesses within various marketplaces it is difficult to know where to start. This is especially apparent for those involved within the property industry. In the main, those operating in this field have long been relatively old-fashioned and the thought of employing new techniques and tactics can result in a mild panic attack for certain individuals. help you ride the wave to success! What takes you the most time? How do you access your clients details? Do you communicate with previous clients? How quickly do you respond to queries? Do new leads get an automatic response from your company? Do you get leads from online resources? Website, property portals, social media? How do you attract new instructions? Answering the above questions will help you to understand what frustrations you have in the business, where you might be able to save time and how you can improve online. If you find yourself losing time, losing clients and falling behind your competition then contact us for a free consultation. Looking into the future… How can you prepare for this so that your estate agency remains at the top of its game? Who out of your competitors will still be in business in 5 years time? Will you? What must an estate agency do today to safeguard their future? What do you think the biggest Lead Generating resource will be for estate agents in 5 years time? 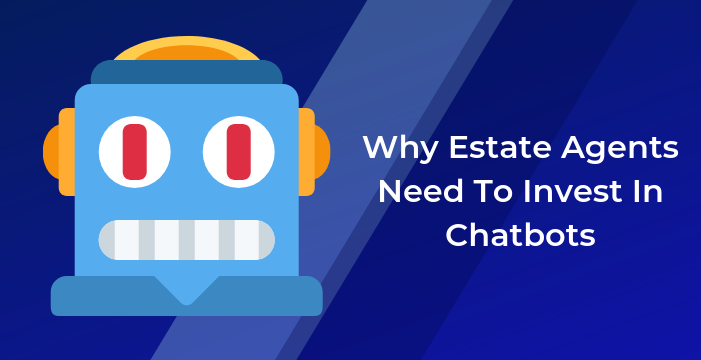 What is the Number 1 Tech tool that all Estate Agencies should embrace in the next 2 years? Your digital exposure – Website, social platforms, google business listing, property portals. We hope this helps… We are passionate about our clients success!